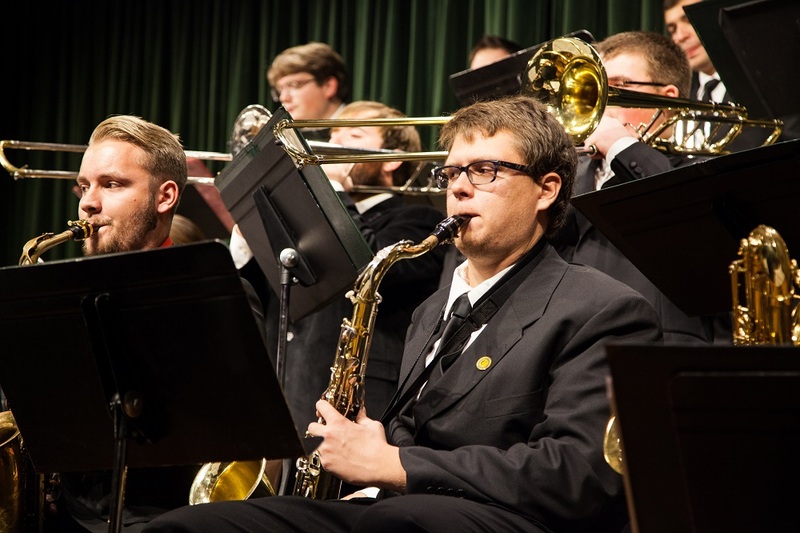 Vocalist Bailey Park will join the Southern Jazz Combo for a performance at 7:30 p.m. Monday, May 1, in Webster Hall’s Corley Auditorium. The concert will feature a variety of jazz standards, including “My Funny Valentine,” “Come Fly with Me,” “Blue Skies,” “Bye Bye Blackbird” and more. Community vocalists Rebecca and Robert Ensor will also be featured, as well as student musicians Raemon Wilson, Josh Newburry, Tyler Graves and Mark Knowles. “This will be an outstanding opportunity to hear many of the great jazz standards as performed by an amazing young talent, Ms. Bailey Park,” says director Dr. Phillip C. Wise. The concert is free and open to the public. Doors will open at 6:45 p.m.